Key Biscayne , FL 33149? Brand new, never before lived in 2 Bedroom and 2 bath unit at Oceansound! Unit features light gray porcelain wood floors throughout, brand new kitchen and stainless steel appliances, Electrolux washer and dryer, Linear Slot Diffuser a/c ducts, and spacious bedrooms. Blackouts in bedrooms and sheer shades throughout. 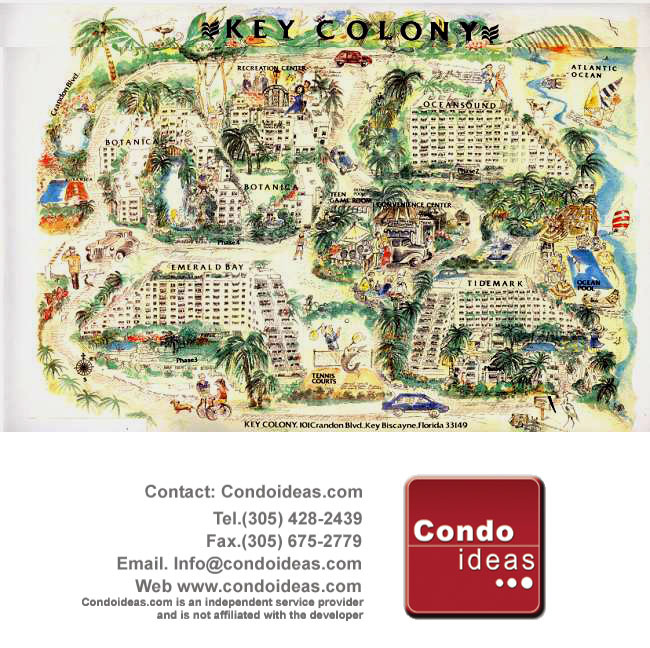 Oceansound at Key Colony offers Direct Beach Access, a private pool and gym, Oceanfront pool with al fresco dining, Golden Hog Market place, Ceci’s Spa, 12 Tennis Courts, Lap Pool, Children’s Playground and more!